Ownership / Access: Private residence. 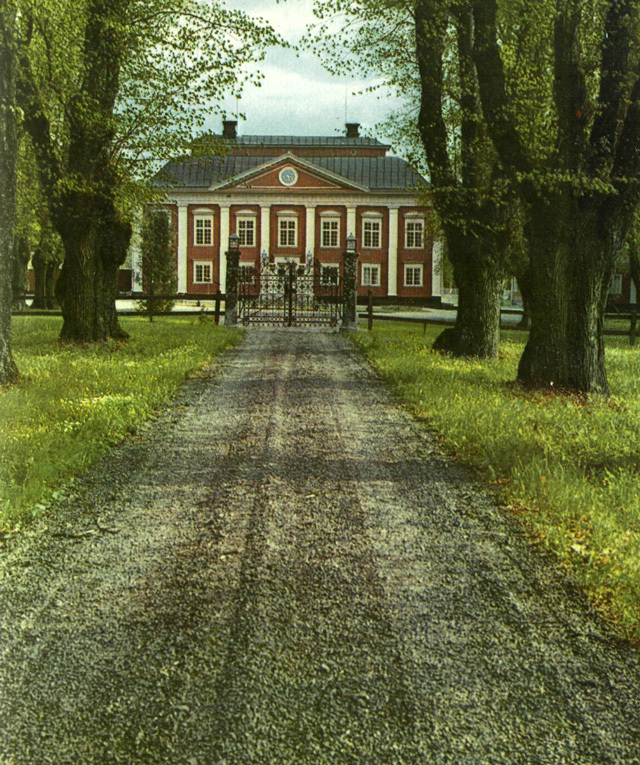 Notes: Fullero Castle is a castle in Barkaro, Sweden. Augustin Ehrensvard, who was in charge of building the Suomenlinna (Sveaborg) fortress, was born in Fullero Castle.